Naturally, these cases include a mounting point for Moment's assortment of add-on camera lenses (plus the new anamorphic lens), but this year's model has been enhanced with a fiberglass mount so it's more durable than ever. The structure has also been redesigned for the Pixel 3 to be more resistant to drop sand impacts, plus this version offers a bit more coverage than last year's Pixel 2 cases. 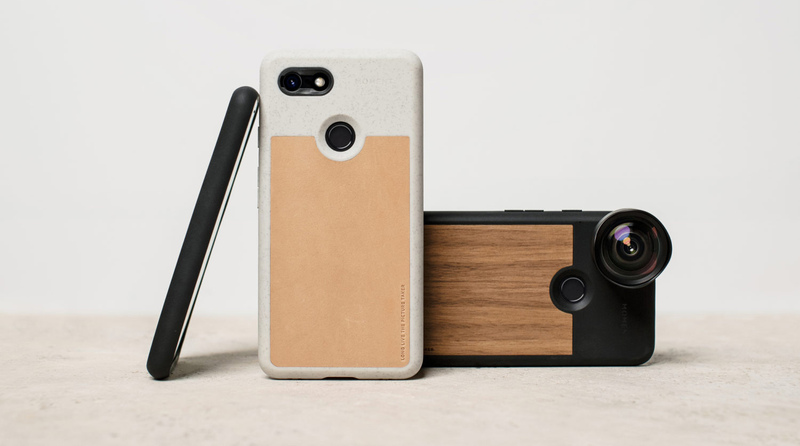 Moment is the first member of the Made for Google program to produce photography accessories. 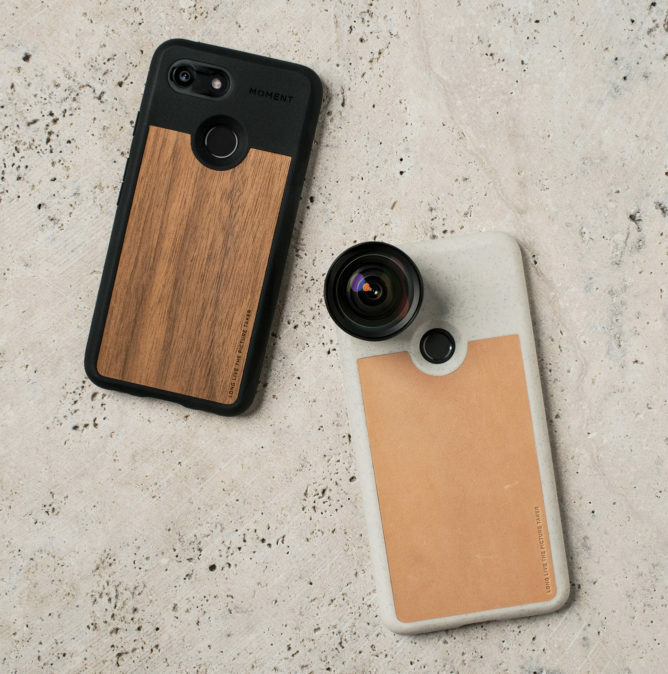 If you're interested in picking up a Moment Photo Case for your brand new Pixel 3, you can order it directly from the Google store or ShopMoment.com. If you'd like to save money on a case, some lenses, or any other Moment gear, you can get a 20% discount code for their store by buying the Moment Pro Camera app. The code is good on all of Moment's products, but move quickly, it will only work for three days (through October 12th). It's a pretty good deal since you'll get the app for just $1.99 (USD) and you will save $7.99 on the cost of a case, plus quite a bit more if you add any lenses, straps, or other accessories to the cart.